The goal of Resources is to let our partners know about events, new training opportunities, publications, and other products provided by the National Concrete Pavement Technology (CP Tech) Center at Iowa State University. Best practices for jointed concrete pavements. 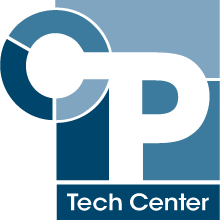 Join our list to get the latest on CP Tech news.